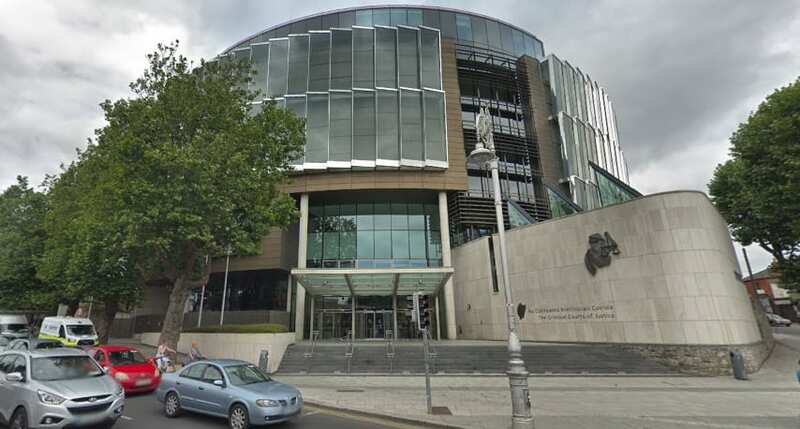 A Galway man who is to be sentenced for the sexual assault of his niece has been described as remorseless for the crimes he committed. The 31 year old man was pleaded guilty to sexual assault and sexual exploitation of his niece between June 2013 and July 2016. The Irish Times reports that a local garda told the court that he doesn’t believe the man has shown any remorse for his crimes since then. The sexual assault took place when the victim visited her grandparents’ house, when the man would take her on walks that would lead to him pressuring her into sexual acts. He also assaulted her in her bedroom there at night, using sweets and money to get her not to tell her mother. The Central Criminal Court heard that the assault came to light when the girl told a cousin, who convinced her to go to her mother. The man in question cannot be named in order to protect the identity of the victim. In a victim impact statement, the girl’s mother said that her childhood has been destroyed by what happened to her. She went on to say that the girl’s grandparents have disowned them both, to the distress of her daughter. Solicitor for the defence apologised to the family, saying that his client is a man of low intellectual ability. The judge remanded the man on bail to face sentencing on April 29.